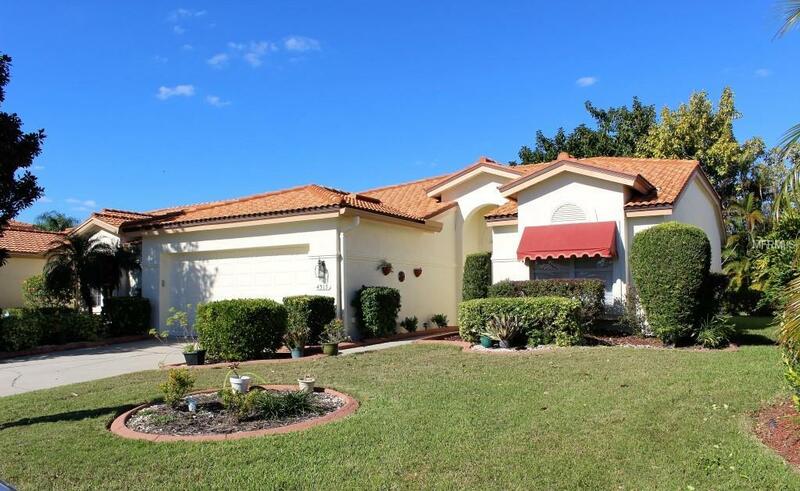 Come see this Rutenburg patio home in sought after Peridia Golf & Country Club! 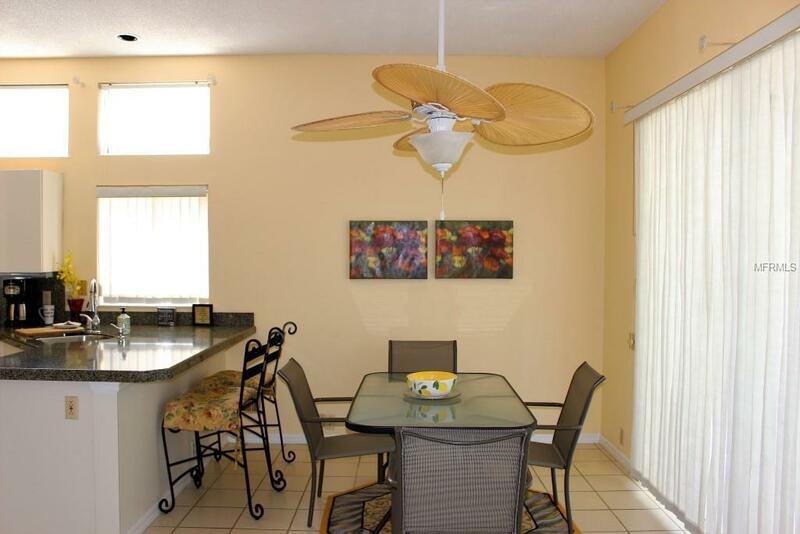 2BR/2BA with a large screened lanai, beautiful landscaping and room for a pool. 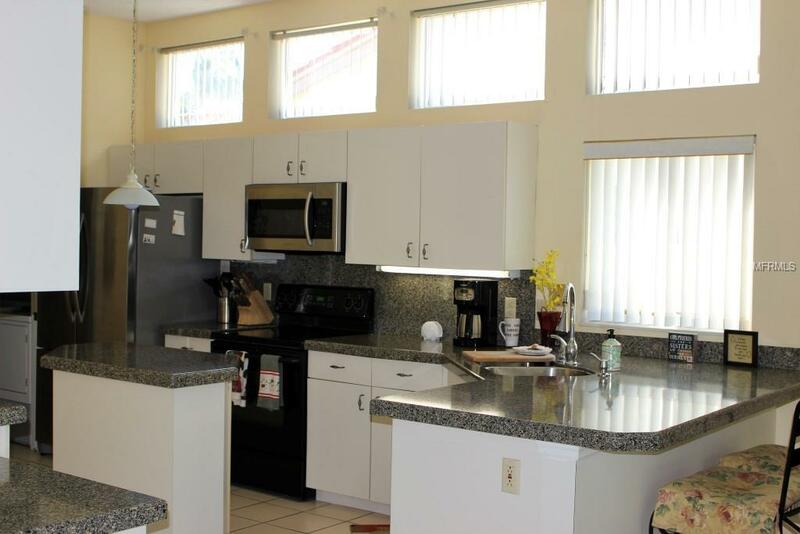 Kitchen has Corian countertops, an island newer appliances. New roof in 2015. $775 Qrtly-Master Assoc. 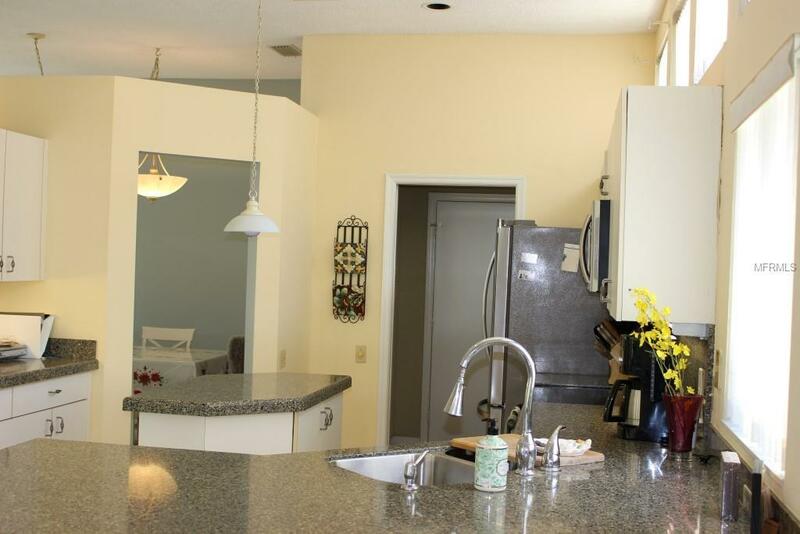 ;$268-Yard Care;$450 Annual food/beverage;$1,210 One Time Cap Reserve;$100 One Time app. fee. Additional Lease Restrictions 1 Month Min.